Recognised for its high level of customer service, Oxford Visitor Information Centre has recently been awarded TripAdvisor’s prestigious 2017 Certificate of Excellence. An award given to top performing businesses in the hospitality sector, this accolade contributes to awards that Experience Oxfordshire’s Visitor Information Centre has received in the past, and demonstrates how much of a vital service the centre is for visitors to Oxfordshire. The TripAdvisor Certificate of Excellence honours hospitality businesses that continually deliver superior customer experiences, and reach a high level of consistently good feedback on their TripAdvisor page. TripAdvisor awards the certificate to high performing businesses by assessing their performance across a variety of user-generated content, including review ratings, overall rating and quantity and recency of reviews. 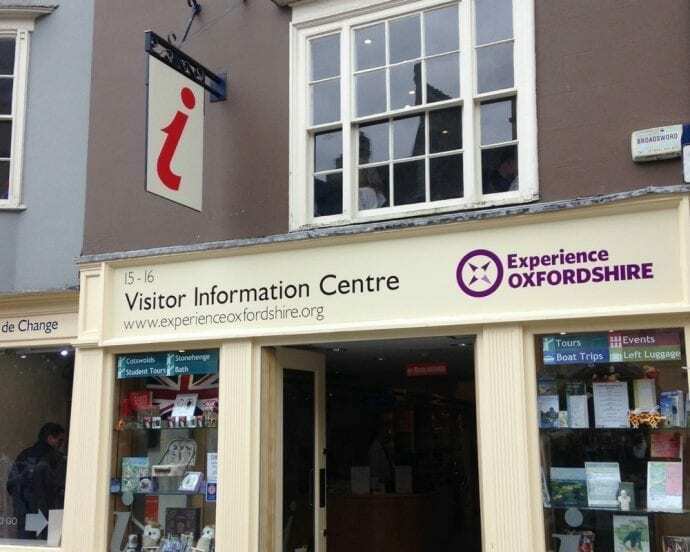 Oxford Visitor Information Centre is the official information centre for visitors to gather useful information about the city and wider county, where they can learn what is on during their visit and how they can book tours and visits to attractions. 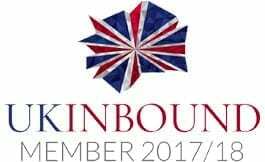 Visitors are able to pick up useful leaflets, speak to well informed multi-lingual staff, and buy souvenirs in the centre before enjoying the rest of their time in Oxfordshire. Presentation of this certificate follows on from Oxford Visitor Information Centre’s success in the Beautiful South Awards, winning Bronze for Visitor Information Provider of the Year in 2016, and more recently recognition in VisitEngland’s Awards for Excellence as a finalist in the Visitor Information Provider of the Year in England.